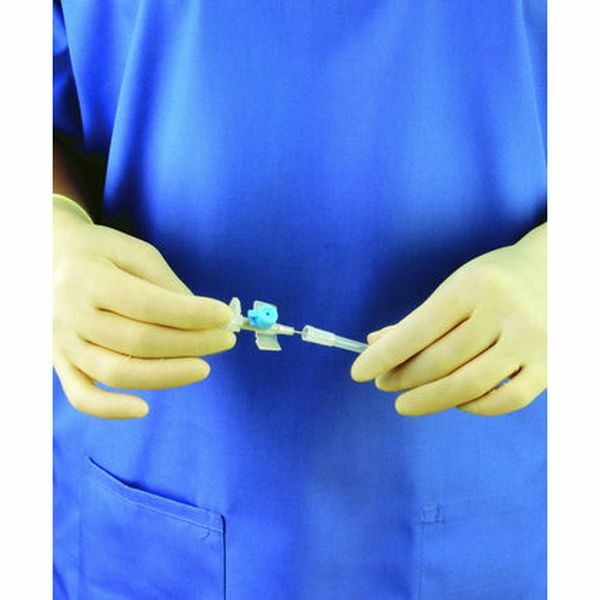 The Polyco Finex Sterile Powder Free Latex Glove is a powder free, ambidextrous, natural rubber examination glove with a beaded cuff. 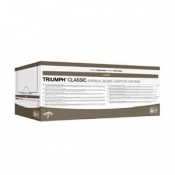 It provides an effective barrier against cross-contamination whilst maintaining the strength and integrity required in healthcare. 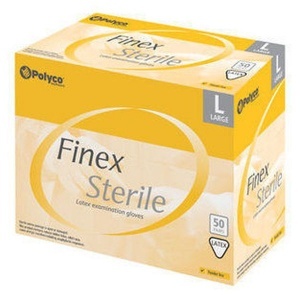 The outside surface of the Polyco Finex Sterile Powder Free Latex Gloves are Chlorinated, whilst a polymer coating is added to the inside surface. These treatments ensure that the glove has a low level of potential allergens whilst retaining its strength and ease of donning. The close fit provided by natural rubber latex combined with the full texturing result in a glove with maximum sensitivity, dexterity and comfort. 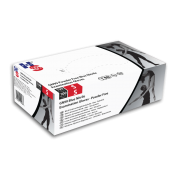 The Polyco Finex Sterile Powder Free Latex Gloves are sold as a box holding 50 pairs of disposable gloves. The product code for these gloves is LES100. 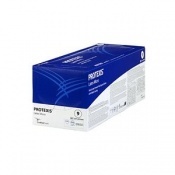 The Polyco Finex Sterile Powder Free Latex Gloves are powder free to reduce cross contamination. Sterilised by gamma irradiation with a minimum irradiation dose of 25KGY (2.5Mrad). The outside surface of the Finex Sterile is chlorinated, whilst a polymer coating is added to the inside surface. These treatments ensure that the glove has a low level of potential allergens whilst retaining its strength and ease of donning. The Polyco Finex Sterile Powder Free Latex Gloves are in conformity with National Standards EN455-1, EN455-2, EN455-3, EN455-4 and EN556. This means they conform to regulations for single use medical examination gloves.